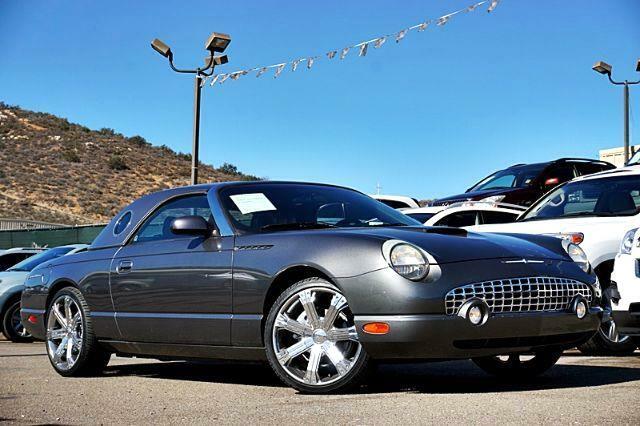 Come on in and check out this 2003 Ford Thunderbird 007 Limited Edition HardTop Convertible. ABS (4-Wheel), Power Windows, Cruise Control, Tilt Wheel, CD/MP3 (Multi Disc), Integrated Phone, Leather Seats, Side Airbags, Dual Power Seats, Premium Sound and much more! 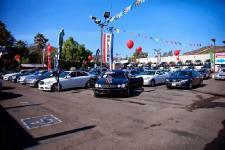 Put our finance department for work for you and get pre-approved online at www.ReslanMotors.com or call us at (619) 660-7633. Our highly trained sales professionals promise to provide prompt, precise service in a friendly atmosphere. 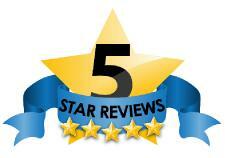 We wish to exceed your expectations and earn your business for life, all types of credit welcome. All our cars go through thorough mechanical and cosmetic inspection for perfection.